We know how important it is to keep in touch with friends and family, especially when they’re spread around the world. 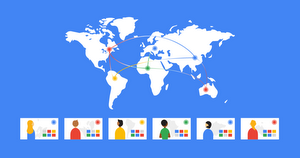 Hangouts already makes it easy to send a quick message, or start a group video chat. But sometimes it’s best to just call to say “I love you,” and with the new version of Hangouts you can. 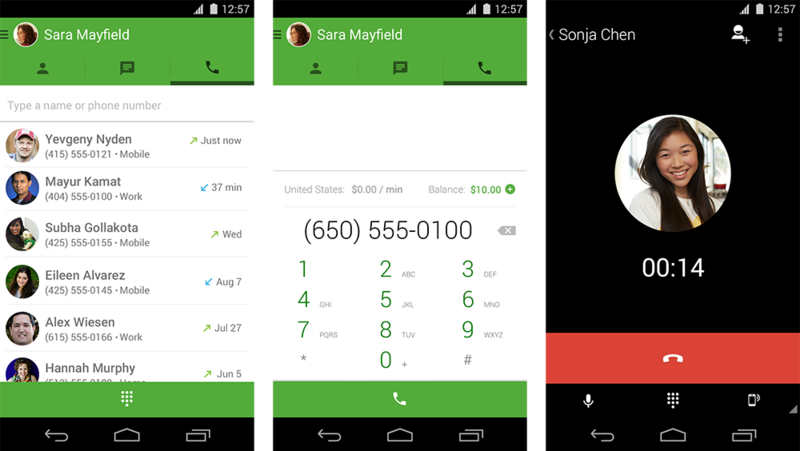 Starting today you can make voice calls from Hangouts on Android, iOS and the web. 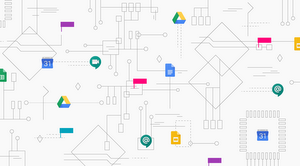 It’s free to call other Hangouts users, it’s free to call numbers in the U.S. and Canada, and the international rates are really low. So keeping in touch is easier and more affordable than ever. Whether it’s your sister in Paris, your best friend in Boston or Jenny at 867-5309, Hangouts lets you call the people you care about at little or no cost. So download the app and dial your loved ones today!